Flora Vino- Wine and Floral Design! 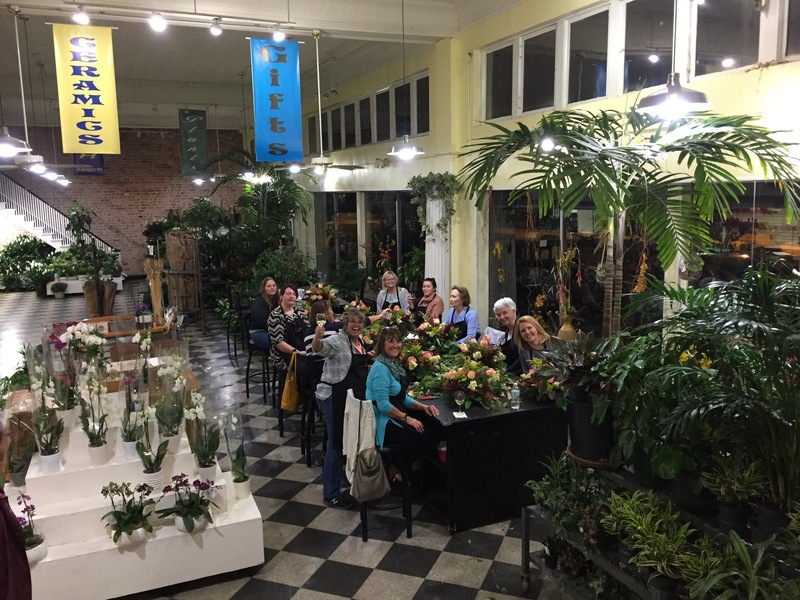 Come join us for a fun evening of wine and flowers! 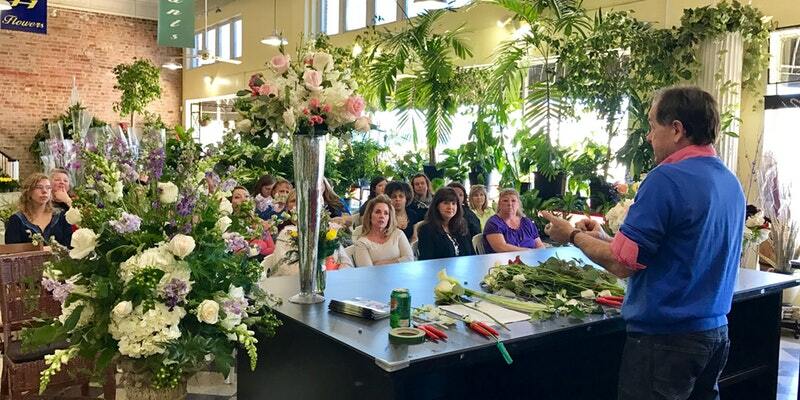 Sip a glass of premium wine and learn how to make your own beautiful seasonal flower arrangement. 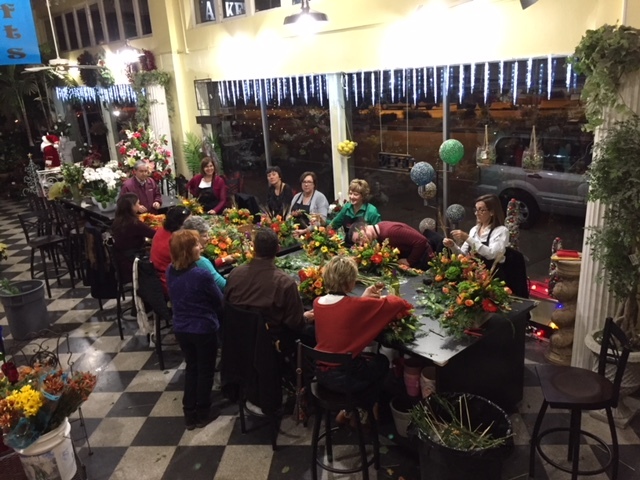 Bring a group of friends for an evening of wine and design where our professional floral designer will walk you step by step through the creative process of making your own arrangement to take home. A fun filled evening with wine and flowers all included. Organizer of Flora Vino- Wine and Floral Design! 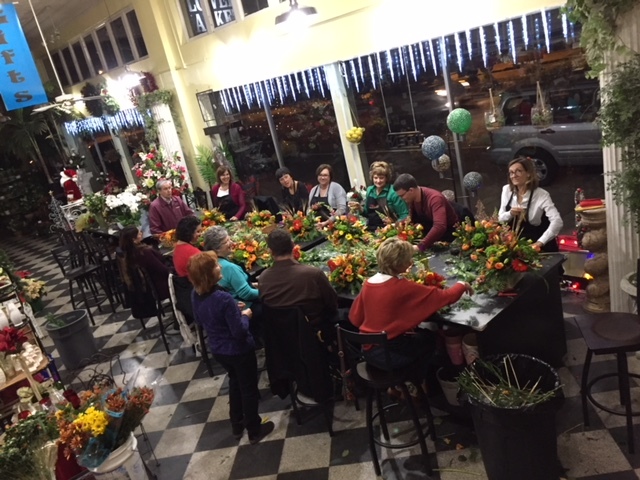 A family florist since 1985, Vogue Flowers and The Flower Market has been the florist of choice in Richmond, Virginia. Chosen as the best florist in RVA by Style Weekly in 2016 and the WeddingWire's pick for best wedding florist in 2017, Vogue is dedicated in offering the highest quality in customer service, product, and design. We cater to ALL of your floral needs including weddings, special events and our DIY customers. 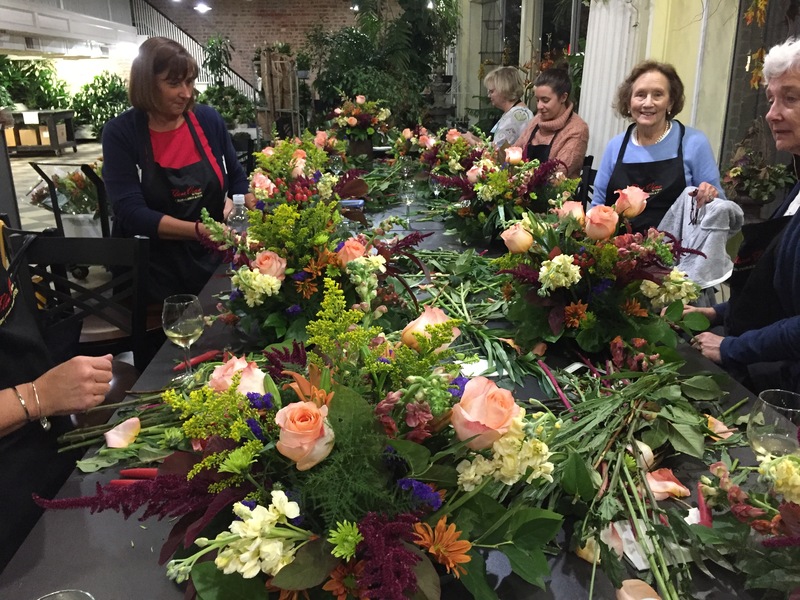 Check out our new Flora Vino Events where you can sip a glass of wine and learn how to make your own flower arrangement to take home!